We're excited to begin a new young(ish) adult class this upcoming Sunday! 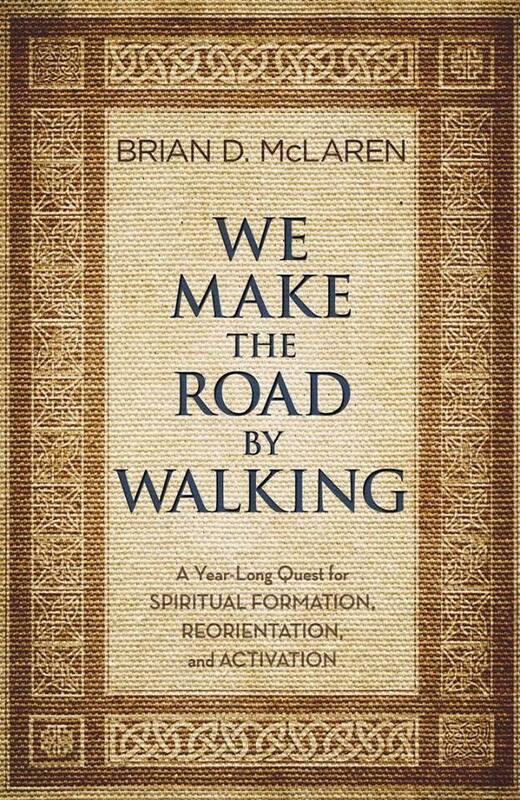 We're going to be reading through Brian McLaren's "We Make the Road by Walking". If you're interested, you can order a copy on-line, download it to your e-reader, or contact the church office, and we'll get some ordered. We'll see you there!